Turpington Lane Family Learning Hub is nestled within the heart of the Turpington Lane community. 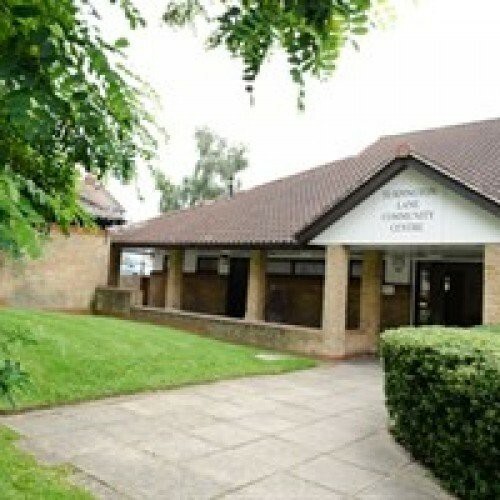 The centre is managed by Play Place Innov8 CIC, who has a dedicated centre manager Sally Smith. Turpington Lane offers the local community different events, activties, and groups. 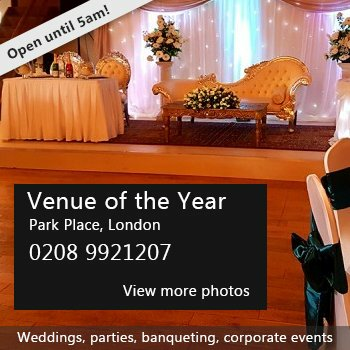 If you are interested in hiring the premises, please contact to discuss your requirements. Hire Costs: Hiring Costs are dependant on daytime or evening hiring, for more information please contact Sally Smith. There have been 0 reviews of Turpinton Lane Family Learning Community Hub. If you would like to send Turpinton Lane Family Learning Community Hub a booking enquiry, please fill in the form below and click 'send'. Perhaps some of the following halls within 5 miles of Turpinton Lane Family Learning Community Hub would also be of interest?